Jared Schneider’s practice and experience centers on civil litigation and insurance defense. A significant part of his practice has been devoted to aviation insurance defense matters and catastrophic personal injury cases. He has defended domestic companies, airports, privatized air traffic control towers, and pilots in FAA Enforcement matters. 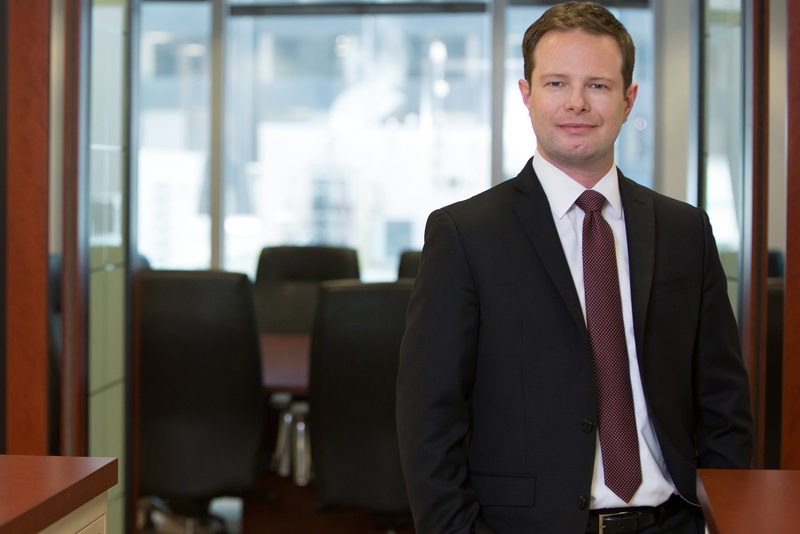 Jared has extensive experience in all phases of federal and state court litigation. Jared is regularly retained in matters involving product liability, commercial disputes, breach of contract, and personal injury matters. Jared is a graduate of the St. Thomas University School of Law (J.D., 2007) and the University of Colorado, Boulder (B.S., 2000). He is a member of the Illinois bar and is admitted to practice before the U.S. District Court for the Northern District of Illinois. Jared has been a guest lecturer at The Center for International Law at the John Marshall Law School focusing on Litigation and Aviation Tort issues. In addition, he is a member of the Chicago Bar Association, a proud member of the CBA’s pro pono volunteer program, and has served as a volunteer for Chicago's First Defense Legal Aid program. Jared also holds a third-class airman medical certificate and a student pilot certificate. Jared has represented and defended businesses, individuals, and insurance carriers in a wide range of exposures, including product liability and aviation matters.